Meaty, rich and wild-caught in Chile, our Swordfish steaks make the ultimate seafood dish. 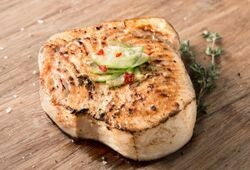 Grill these skinless, boneless xiphias steaks and serve with sides you prepare with your favorite cut of beef. 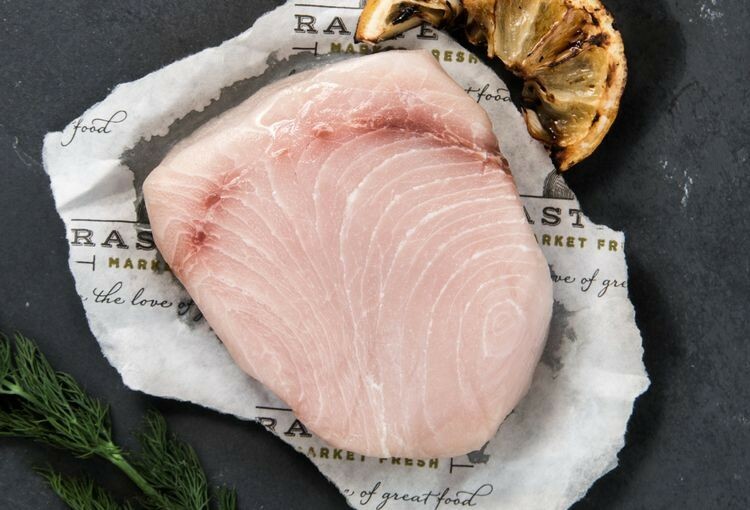 It's the hearty fish that is sure to satisfy seafood-lovers and hard-core carnivores alike. Great for luxury holiday meals, parties or just a normal everyday dinner! Each portion is 6 oz. Excellent quality and fresh tasting. My son loved them. Will purchase again.